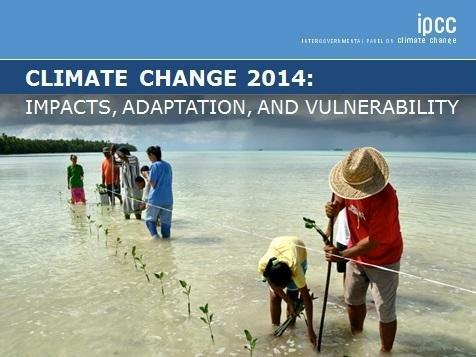 The U.N. Intergovernmental Panel on Climate Change's report. A Franklin County judge has ruled that Kentucky law doesn’t allow the use of eminent domain for a natural gas liquids pipeline. The move is the latest blow to the controversial Bluegrass Pipeline project. The Bluegrass Pipeline would carry natural gas liquids across Kentucky to the Gulf of Mexico. The NGLs are used in manufacturing processes, but the project has been controversial because of worries about the project's environmental impact and safety concerns. A measure to block NGL pipelines from using eminent domain is moving through the state legislature, but the Franklin County ruling adds another legal hurdle to the project. Judge Phillip Shepherd ruled that the pipeline doesn’t fall under the commonwealth’s definition of “public service,” and thus couldn’t use eminent domain. Tom FitzGerald of the Kentucky Resources Council filed the lawsuit on behalf of several Kentucky landowners. 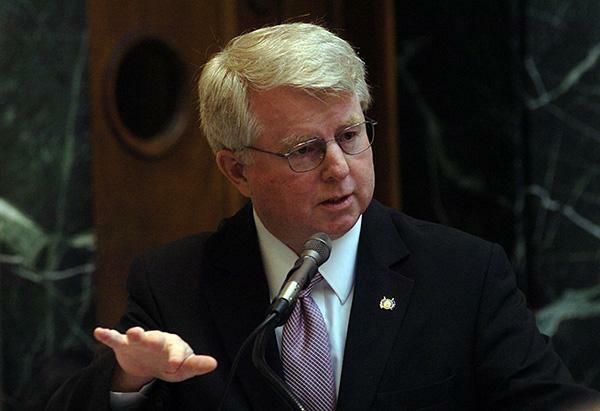 The Kentucky House of Representatives has passed a bill that would prevent the use of eminent domain in the construction of a proposed natural gas liquids pipeline. Lawmakers voted 75-16 in support of the measure, which would only allow public utilities regulated by the state Public Service Commission to use eminent domain. The measure is aimed at the Bluegrass Pipeline, which would carry byproducts from natural gas drilling in the Northeast to the Gulf of Mexico. It's proposed to cross 13 Kentucky counties. Bardstown Republican David Floyd says the bill doesn't prevent the pipeline from being built, it just protects landowners from corporations. A bill that would allow coal-fired electric power plants in Kentucky to regulate their own carbon dioxide emissions has passed out of both chamber of the state legislature. The bill has received massive bipartisan support. 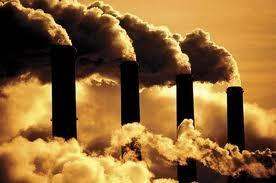 House Bill 388 was filed by Rep. Jim Gooch, who has private interests in coal-related businesses. His bill, which permits coal power plants in Kentucky to regulate their own levels of CO2, one of the major contributors to climate change. The bill passed in his chamber, as well as the Senate, by unanimous vote. Hazard Sen. Brandon Smith says the bill is designed to help the coal industry endure a period of hardship due to federal environmental regulations. “To see us wanting to jump in to these white papers and these new clean air standards they’re pushing down on us without at least fighting back or sending some sort of signal that the House and the Senate do not agree with this, we felt like it left these areas vulnerable," Smith said. One of the nation's largest coal producers will pay more than $27 million in fines and spend another $200 million in a settlement with the federal government. Alpha Natural Resources was fined for violating water pollution limits in Kentucky and four other Appalachian states. The settlement is for more than 6,000 violations between 2006 and last year. Some of the violations were at mines owned by other companies—like Massey Energy—that Alpha purchased. The EPA says the company’s Appalachian mines discharged large amounts of heavy metals directly into streams. Alpha Senior Vice President Gene Kitts says the company has implemented advanced technology to control pollution at some of its coal mines. "We feel the settlement is fair. We have systems already going into place," he said. Kitts says the settlement payout won’t affect ongoing operations, or cause the company to close any mines or lay off any workers. This is the largest penalty the EPA has ever levied under Section 402 of the Clean Water Act. After the settlement was announced, environmental groups sent out a statement criticizing the agency for letting the pollution happen in the first place.